/ Faith, compassion – abstract or concrete? 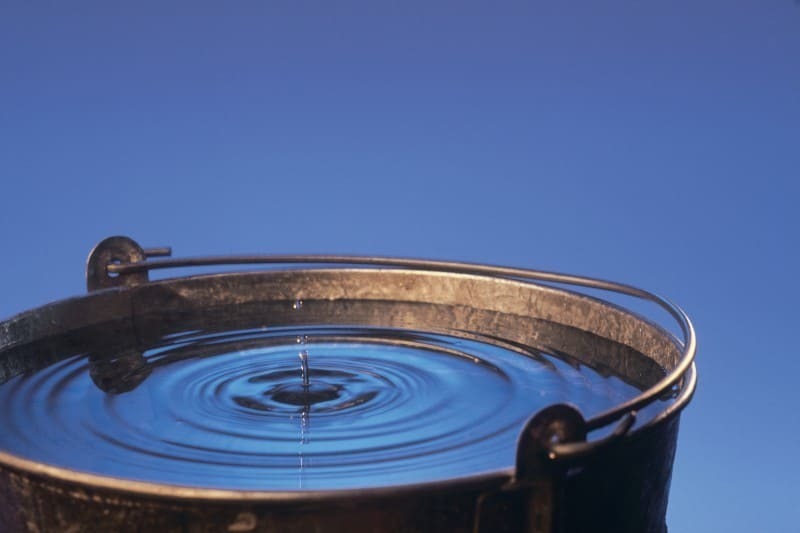 In Chapter 3 (“A Drop in the Bucket”) of Primal, Mark Batterson begins with a brief discussion of what psychologists call the drop-in-the -bucket effect. This effect notes that when we feel overwhelmed by the scale of a problem, we often do little about it. Thus, focusing on a mountain of statistics shifts our minds into an analytical mode. In turn, this short-circuited a compassionate response. Furthermore, Pastor Batterson encourages, go underground beneath your actions to discover your motivations. For, as Mark contends, it’s possible to give without loving. But, you cannot love without giving. God blesses you so that you can bless others. While you make money to make a living, giving money away defines the way you make a life. And that’s where you find true joy. Today’s question: Do you tend to see faith, obedience, and compassion as abstract or concrete? Please share.